Alexandria Carpet One Floor & Home has a dedicated Insurance Restoration	team to help you work through the claims process when your floor has experienced	damage from fire, smoke, water, flooding or other mishaps. We have a full range of products available as well as expert service technicians	to perform the repair or installation. 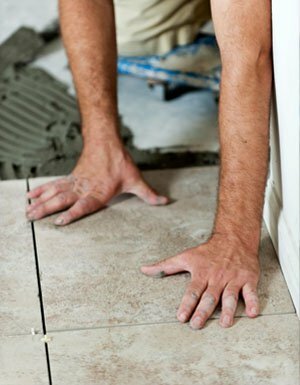 We can even have samples of your	flooring and analyzed by an independent lab to ensure that you receive	the most accurate replacement product available. 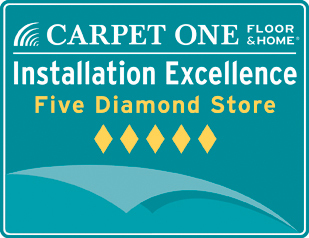 Navigate the insurance claim process smoothly with Alexandria Carpet One	Floor & Home’s decades of experience, our certified installers	and, most importantly, our dedication to making your satisfaction our	highest priority.